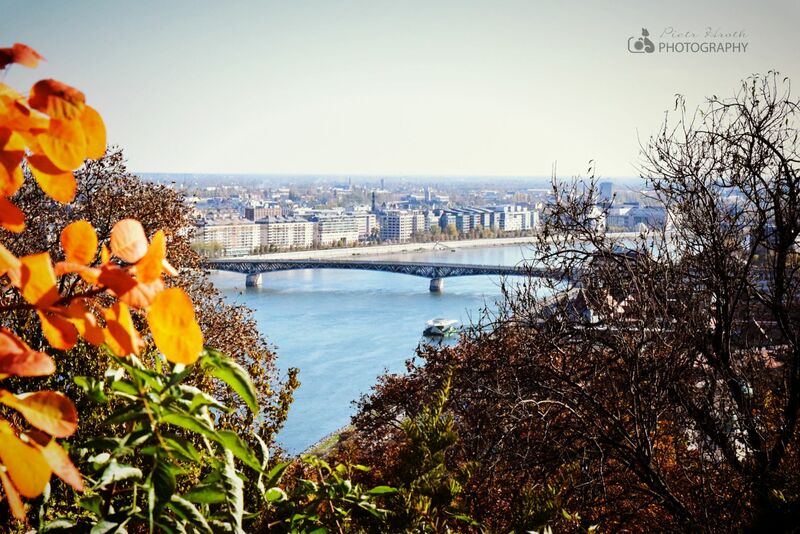 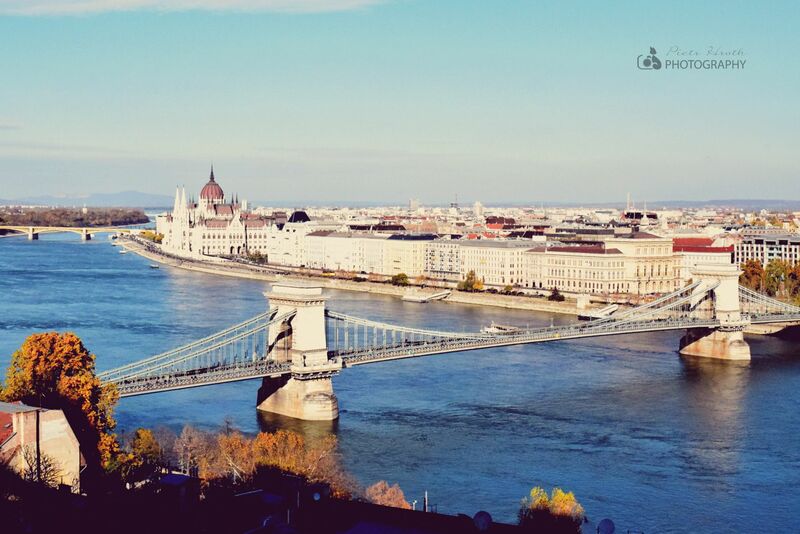 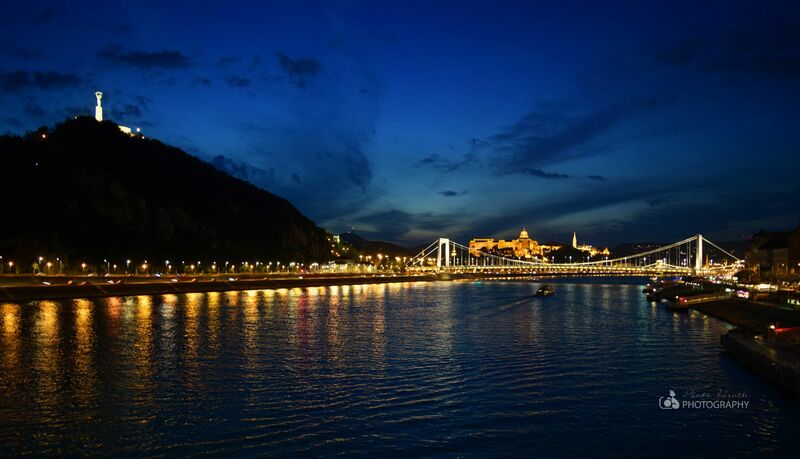 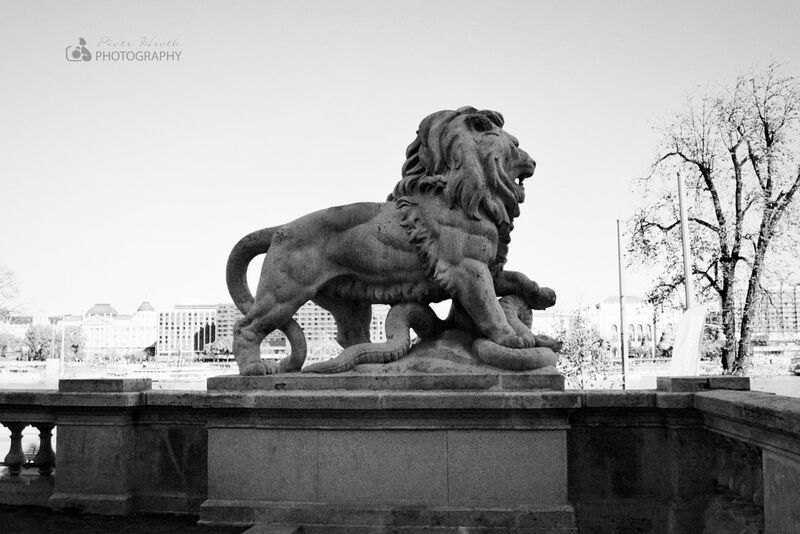 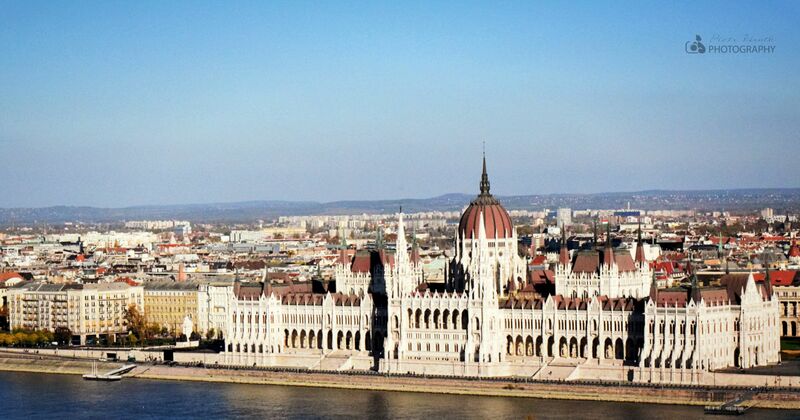 Discover Budapest in comfort and style on a tailor-made tour. 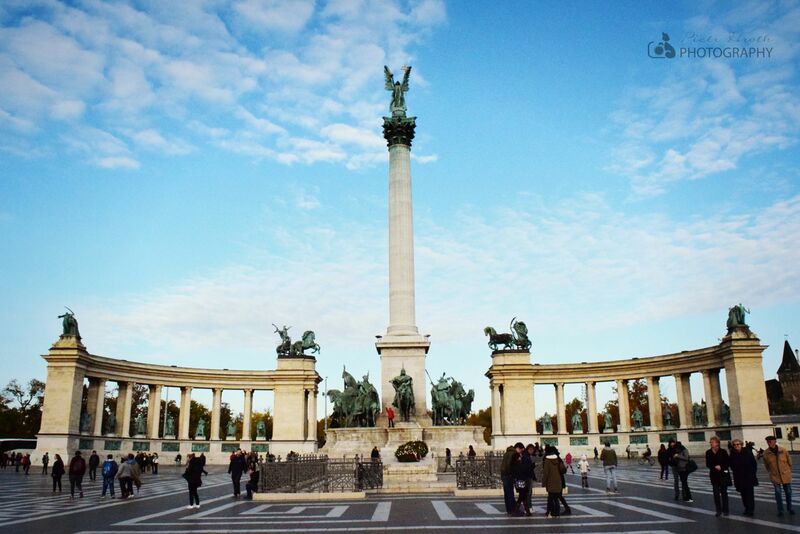 Take a fascinating full-day tour of Hungary’s capital city, and see all the sights that make Budapest so famous. 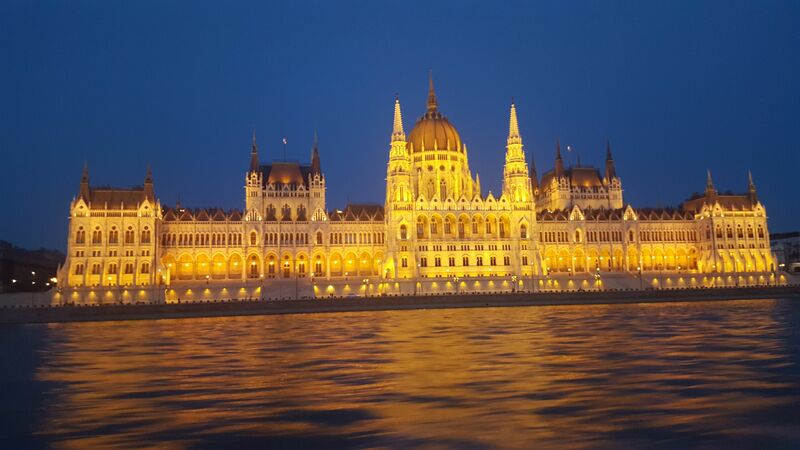 Visit UNESCO World Heritage monuments, and discover hidden treasures on a tailor-made trip by luxury Mercedes vehicle. 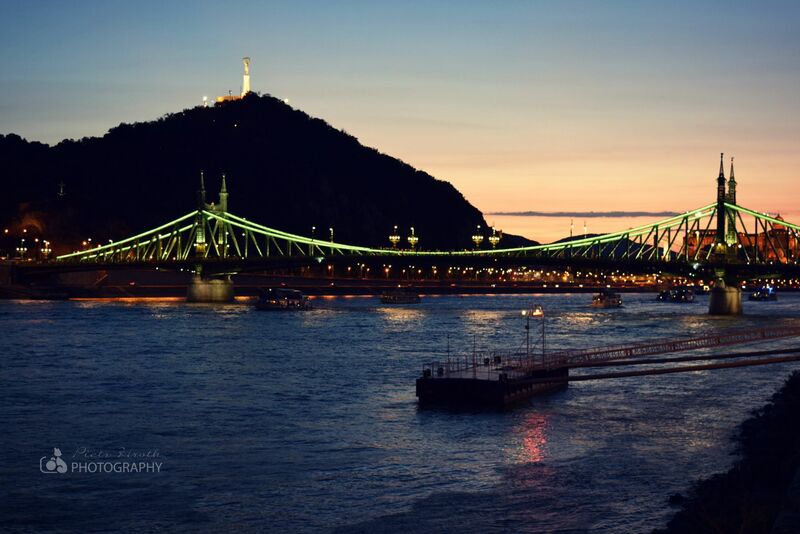 Let us combine a personalized chauffeured car service to take you to your chosen restaurant, wait for you and take you for an extraordinary drive to see the lights of Budapest - from the Fishermen’s Bastion or the Citadella, optional photo stops at the Heroes Square, Chain Bridge, Batthány Square, Margareth Bridge.